The climate in Nairobi is cool and perfect all year round, despite being on the equator, due to its high altitude. The East African Rumba sound is also often cooler, sans the fiery horn sections of Congolese Soukous. The focus here is on a reduced palette of rhythmic guitar and vocal refrains over driving, insistent 4 on the floor kicks. The motorik, hypnotic motifs and modular progression of this original minimalist dance music here is mostly from 1950s to 1970s, and i play it in the seamless style of techno. There is a lot more going on here than the predominantly Luo popular style known as Benga: also golden classics from the Kikuyu, Kamba, Luhya, and other tribes of Kenya. Grooves so sweet they ache the heart as they move the feet… Sounds difficult if not impossible to find outside of East Africa. “I started playing music in school, and I had a cousin, Aoka Meja, who had a guitar. We copied the style of Adero Onani, who played traditional music on the guitar. In 1958, I got my first acoustic guitar and played Rumba. In 1965, I started to play Benga. “Guitars had started gaining popularity in Kenya in the 1950s and it wasn’t long before Benga started taking form in the Luo speaking areas surrounding Lake Victoria in the early 60s. 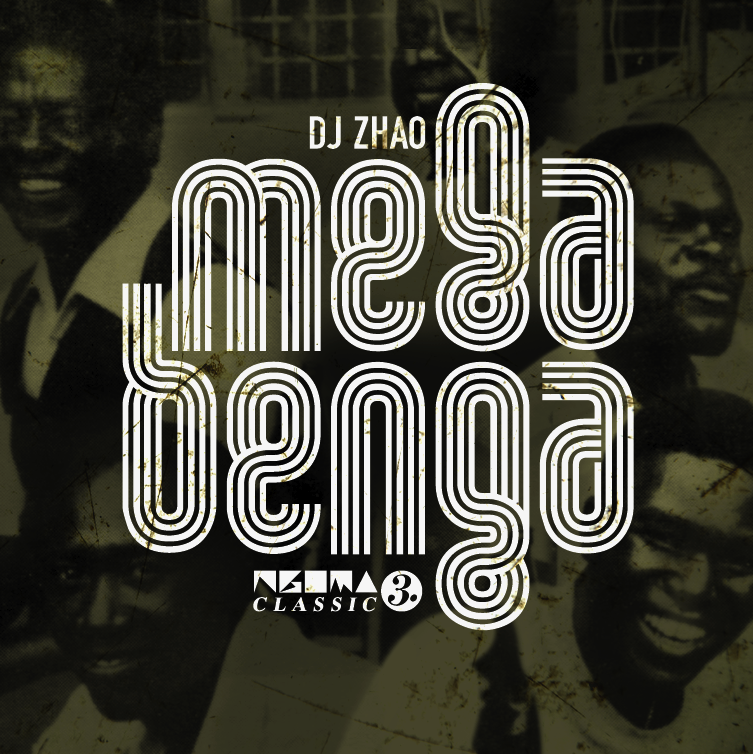 Misiani (commonly known as the “King of HIstory” and father of Benga, whose band is also on the cover of this mix – Zhao) was actually born across Kenya’s southern border in Tanganyika in 1940 in the Luo community of Shirati. His earliest years as a musician brought him numerous clashes with uthority and several escapes to safer ground to avoid punishment. It seems he and his music were very popular with schoolgirls and young women, but the parents weren’t too keen on his seductive love songs and the authorities didn’t appreciate the fights among the young men over the girls. Misiani recounted several times that his guitars were seized and smashed, and that he had to leave the village quickly. He would disappear for a while, wait for things to settle down and then return. The songs of the early 70s have a lighter percussion with the beat kept by tapping on the rim of a snare drum. They also mastered a rhythmic clicking sound using the electric guitar pick-up that is heard in a number of pieces. From about 1976 this sound changes with the use of a full drum kit and the deeper sound of the kick drum, with now the high hat receiving most of the attention from the drummer’s sticks. The saxophone heard in some of the earlier songs is gone. By the late 70s, we’re into the mature benga sound exemplified by ‘Wang Ni To Iringo’ that propelled benga through the 80s and into the 90s. This entry was posted in Downloads, Mixes and tagged Africa, Benga, kenya, Rumba, soukous by ngomasound. Bookmark the permalink.